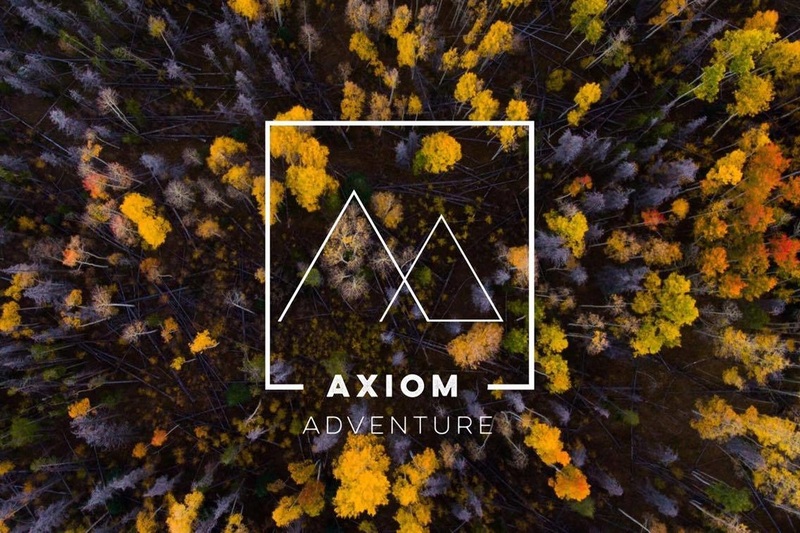 While the focus of Axiom has been traditional sports, Axiom Adventure is a branch of Axiom that focuses on utilizing outdoor adventure sports to reach the world one athlete at a time. These outdoor sports include running, backpacking, hiking, caving, canoeing, kayaking, and more. One of the primary goals of Axiom Adventure is to get students into nature to be able to connect with God in a unique way. Axiom Adventure aims to partner with schools, churches, and organizations to plan and coordinate outdoor adventure activities.